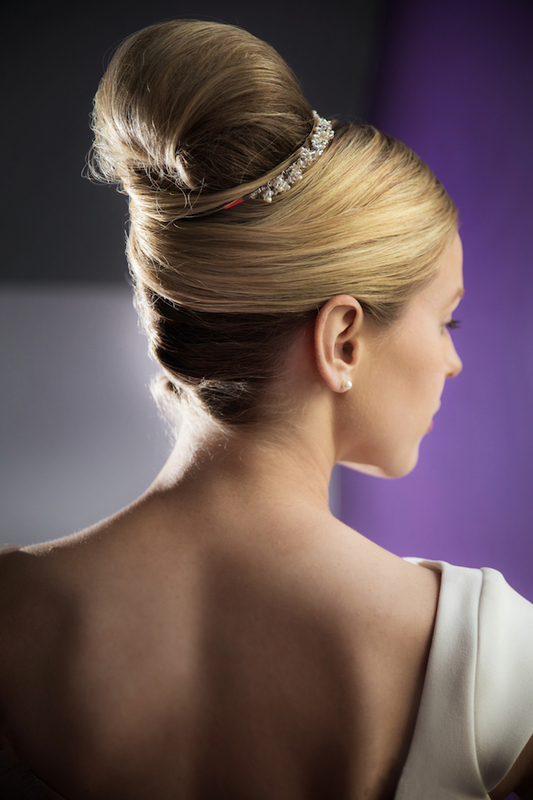 Let our team at the Cutting Room create the wedding look you have always dreamed of! As the bride, we promise to offer you an intimate experience – listening, discussing and delivering the look you have visualized on your wedding day. 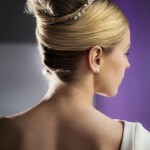 From your hair style to your make-up, we are the Wedding Day Experts. Our talented stylists have a portfolio full of fabulous looks that can be customized for every member of your wedding party. From colour consultation to adding extensions for length or volume, we have the solutions you need right here. To guarantee a radiant, luminous glow on your wedding day, book a series of Dermalogica IonActive skin treatments in the Spa. Be sure to include a relaxing manicure and pedicure for elegant hands and feet. It is your special day and we want you to feel pampered and beautiful, inside and out. Lastly, book a professional mineral-based make-up application so you are truly picture perfect. 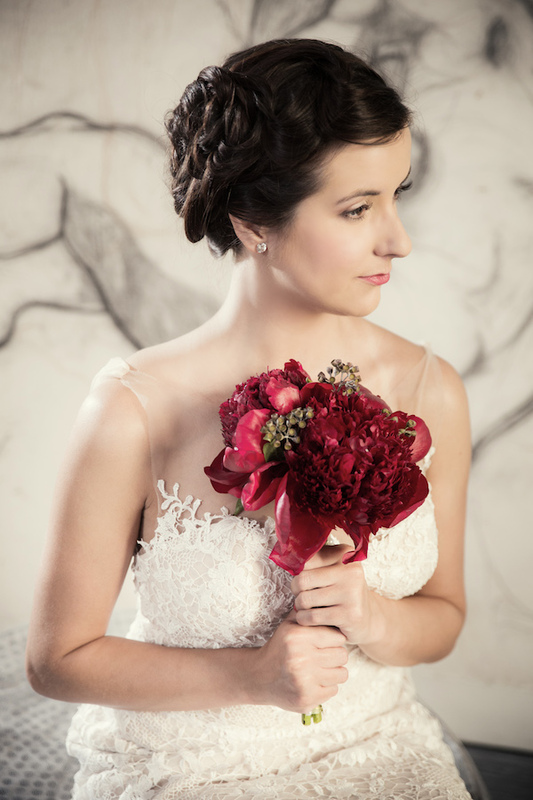 Be sure to book well in advance so your wedding day runs smoothly and calmly. We encourage the bride to come in prior to the big day for a ‘trial run’ so there are no surprises. Our salon can easily accommodate large wedding parties. Simply book your group’s services with a pre-authorized credit card and we will do the rest to make your wedding day even more amazing! Arrive wearing a button down shirt. Wash and prep the hair with products the night before. Arrive with clean, moisturized skin. 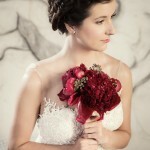 Here are some of the beautiful brides we have worked with. Please click on any of their images to expand.